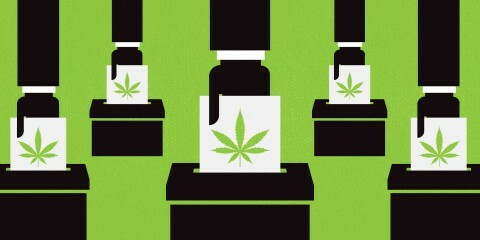 Blog > Dispensaries > California Guides > Thought the Elections Were Over? Not if You Live in Los Angeles! Thought the Elections Were Over? Not if You Live in Los Angeles! On March 7, 2017, Los Angeles City voters will be choosing new candidates to run their city and voting on several ballot measures. Two of these measures would allow the city to regulate cannabis businesses in response to the recent passage of Prop 64, which legalized the recreational use of marijuana in California. These two are Measure M and Measure N.
Why Are These Measures Necessary? Isn't It Already Legal? Why Didn't L.A. Offer Business Licenses in the First Place? 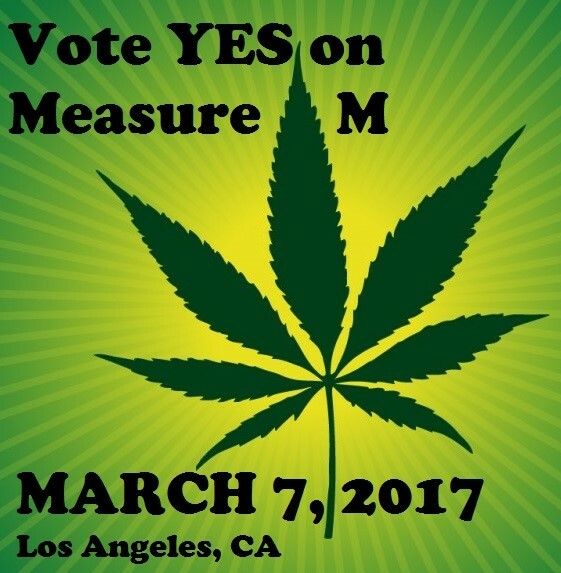 Measure N is a citizen’s initiative that was created and qualified by several of the cannabis business owners operating under L.A.’s current limited immunity rules. Give priority licensing to the current established medical marijuana dispensaries that are complying with existing law. Maintain 135 dispensaries and allow the City Council to increase the number of dispensaries but not decrease them. Allow the city to issue Medical Cannabis Regulation and Safety Act (MCRSA) related permits including manufacturing, cultivation, and sale. Limit enforcement options against permit holders who violate the operational standards and guidelines. Allow sales of recreational marijuana by permit holders at an 8% tax rate. Because Measure N also takes power away from the city to make certain changes to these laws, a voter initiative would be required if changes became necessary. Therefore, the initiative would allow for criminal penalties to be levied against non-permit holders only. It’s possible this type of enforcement system would face legal review. The proponents of Measure N have now abandoned their support of the initiative in favor of the city’s counter-initiative—Measure M.
Measure M was created by the City Council in response to the qualification of Measure N. Since the City Council’s countermeasure seems to strike a compromise that the proponents of Measure N found acceptable, they have abandoned Measure N and thrown their full support behind the City Council’s Measure M.
Measure M will give the City Council the power to tax and regulate Los Angeles’s marijuana industry under the rules of Prop 64, which is now law. Unlike Measure N, with Measure M the City Council will retain the authority to amend existing regulations and adopt new ones. But there’s a catch—they must conduct public hearings with the citizens first. These public hearings will focus on commercialization of recreational and medical cannabis, and how license applications for current compliant businesses will be processed, among other topics. New criminal penalties for violations. Increase in fines for use of power and water with non-compliant cannabis activity. Disconnection of power and water for non-compliant cannabis activity. 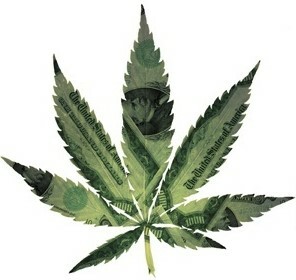 -A 10% tax on gross recreational sales. 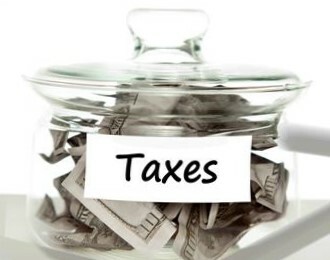 -A 5% tax on gross medical sales (this is a 1% reduction from the current level). -A 1% tax on transportation, testing or research sales. -A 2% tax on manufacturing, cultivation and other commercial activity. Why Are These Measures Necessary? Isn’t It Already Legal? With the passage of the Medical Cannabis Regulation and Safety Act by the state legislature and Prop 64 by the people, Los Angeles’s current rules under Proposition D are no longer compliant with state law. Measure D was a simple limited immunity measure. 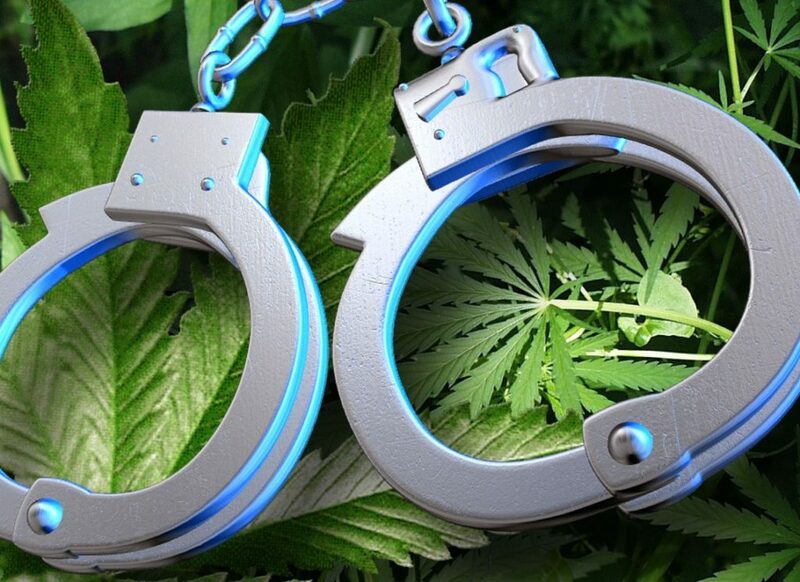 Basically it provides prosecution immunity to a select group of people who were legally operating cannabis dispensaries before a certain date—IF they followed a specific set of rules. 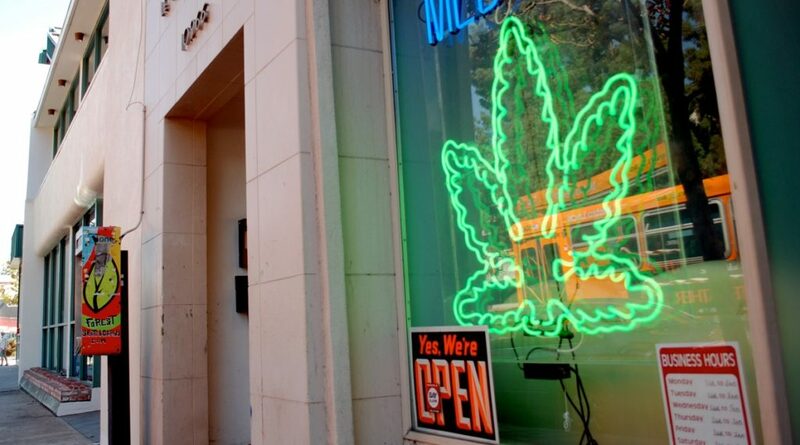 Since the state now requires dispensary applicants to show proof of city licensing or other positive approval of operations, an agreement not to prosecute does not qualify L.A.’s current operators to apply for a state license. Additionally, specific licenses are necessary for cultivation, transport, testing, manufacturing and other activities. Los Angeles must pave the way for new business licensing if cannabis businesses are to survive in the city under the new state regulations. Why Didn’t L.A. Offer Business Licenses in the First Place? Los Angeles, like many other California cities and counties, was reticent to issue business licenses to dispensaries because marijuana is still considered illegal on a federal level. These attitudes are changing now as medical marijuana is legal in more than half the states in the U.S., and is fully legal in seven states and Washington D.C.
Council president Herb Wesson spearheaded the effort to put the countermeasure on the ballot, which is now endorsed by Police Chief Beck and Police Union head, Craig Lally. With the passage of Prop 64, many local municipalities are jumping to ensure they have taken full control of their licensing authority before the state begins handing out official business licenses in 2018. Others are working just as hard to ensure that marijuana businesses will not be allowed at all in their communities. Long story short—Los Angeles wisely opted for regulation. That’s easy, VOTE! Make sure that you’re registered to vote, that you know where your nearest voting location is, and that you vote YES on Measure M.